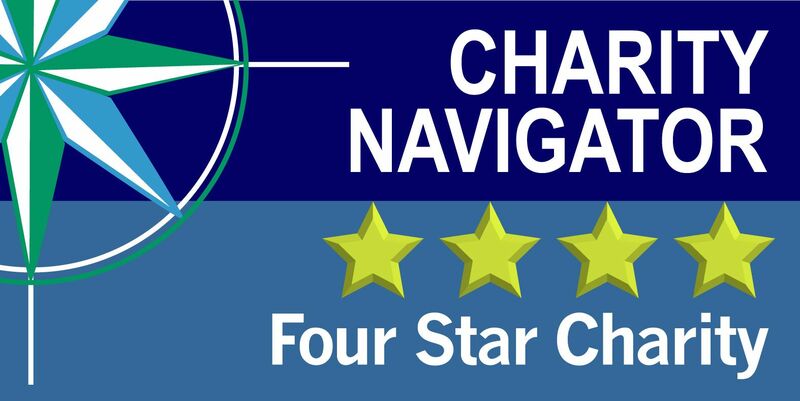 Doctors Care has earned its third consecutive 4-star rating from America's premier charity evaluator, Charity Navigator, for sound fiscal management and commitment to accountability and transparency. This rating identifies Doctors Care as an organization that adheres to good governance and consistently executes its mission in a fiscally responsible way. Only 12% of the charities Charity Navigator rates have received at least 3 consecutive 4-star evaluations, indicating that Doctors Care out-performs most other charities in America. We at Doctors Care are grateful for this endorsement and the assurance it provides to our valued donors as they support our mission to provide quality, compassionate care and reliable support services to low-income and underserved individuals and families in South Metro Denver. View Doctors Care's profile on Charity Navigator here. 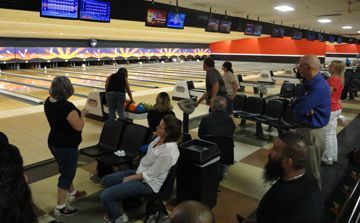 A partnership with the City of Littleton will bring a unique opportunity for awareness and funding for Doctors Care this summer. 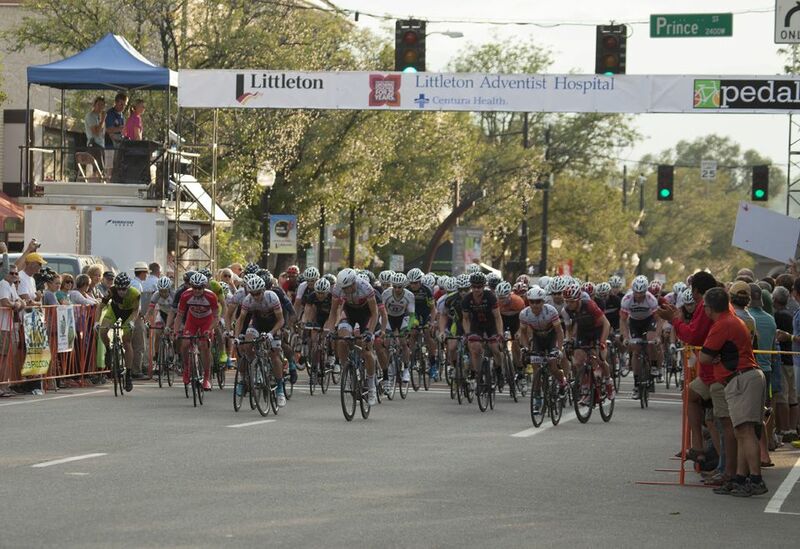 On Saturday, August 1 the third annual Littleton Twilight Criterium takes place in downtown Littleton amidst a festive atmosphere with food, drinks and live music. 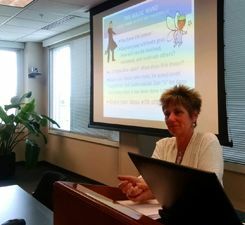 Doctors Care recently underwent a robust strategic planning process to analyze the organization and help define new directions to pursue in light of health reform. The process led to defining strategies focused on unifying services and staff, optimizing capacity to serve health access needs for the community and cultivating resources for financial sustainability. 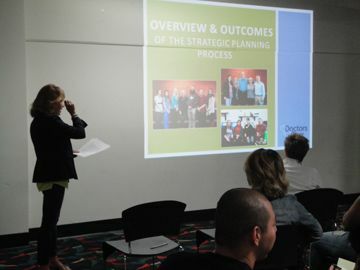 On June 18, the entire staff gathered for a half day retreat as organizational leadership presented plans to implement these strategies and supporting rationale for tactics and actions. The session ended with team-building exercises enjoyed by all! Thanks to a generous grant from Delta Dental Foundation, Doctors Care now offers dental services for all Doctors Care Clinic patients. 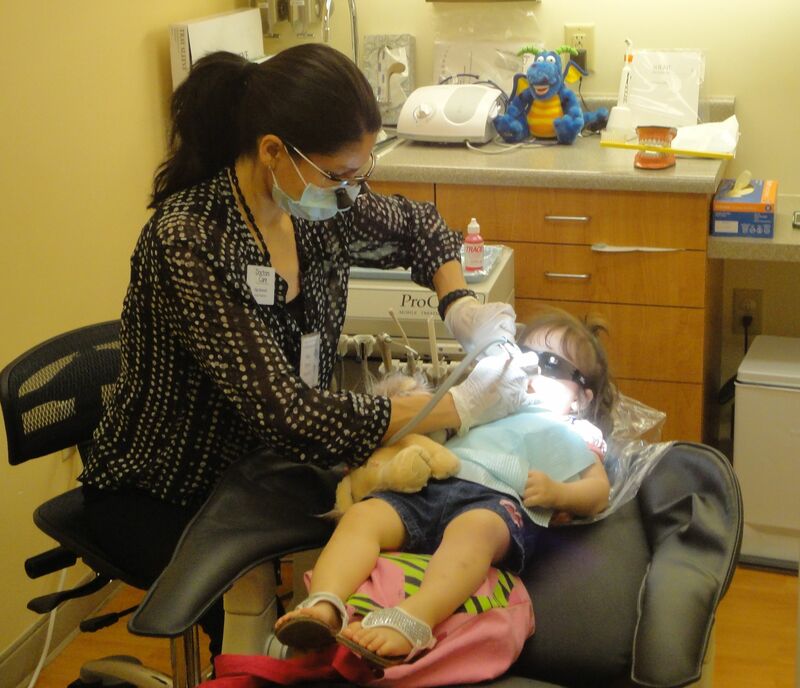 Olga Munnell, bilingual Dental Hygienist, provides oral hygiene exams and education, cleanings, x-rays, sealants and more. We are excited to now be able to offer integrated dental care to our patients. 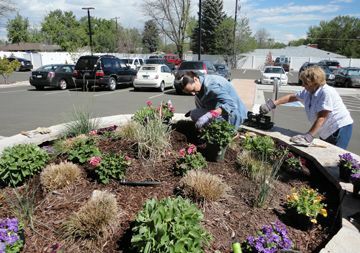 A group of wonderful volunteers dubbed "The Doctors Care Divas"
recently helped to spruce up our entry walkway with some fresh spring color! Thank you, Divas, for planting beautiful flowers for our staff and patients to enjoy!